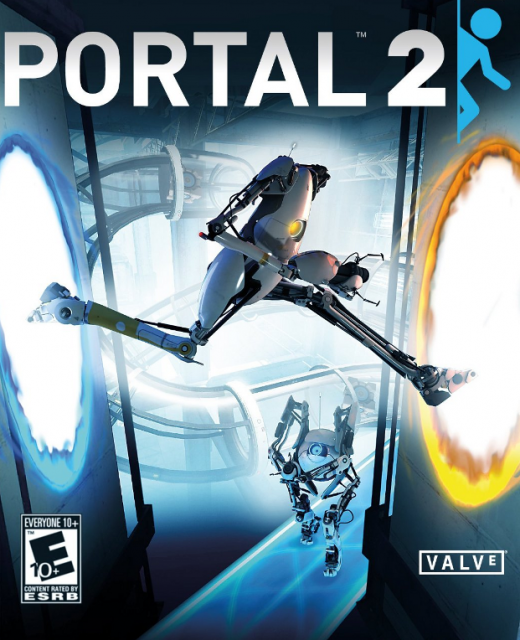 Portal 2 is the sequel to the acclaimed first-person puzzle game, carrying forward its love of mind-bending problems and its reckless disregard for the space-time continuum. "There isn't much wrong with this game. It is fun, original, funny, well-acted, and fair. Chapters 2 and 3 can be somewhat tedious after a while, but the payoff is eventually delivered and it is worth the wait." "Love it. Great 2 player also. Beautiful game."